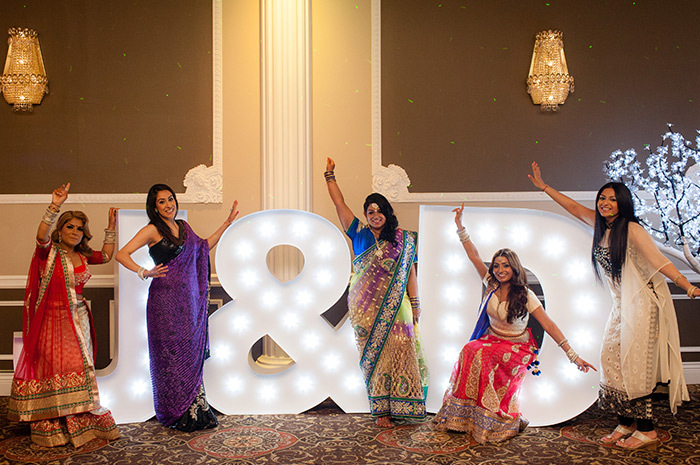 ..Light up your event with our unique and giant 5 feet letters.. Glamorous, fun, unique... and something truly magical. 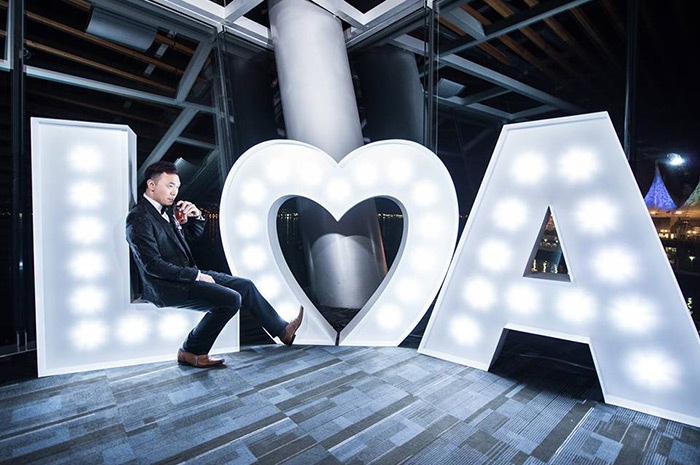 “Fairground” style letters will add an extra sparkle to any kind of event. 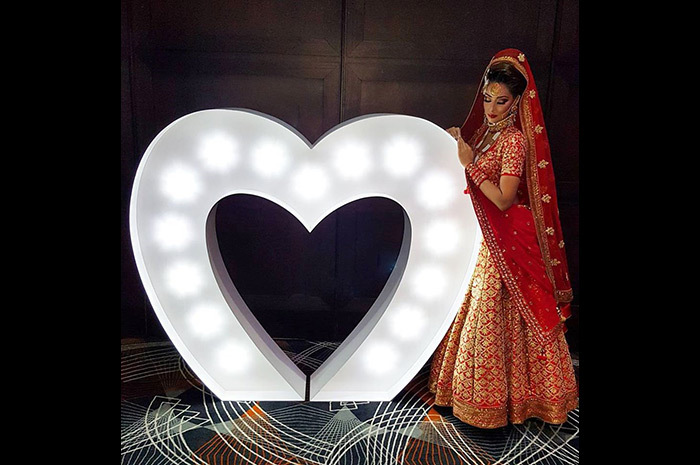 These fabulous lights are quite the show stopper and everyone just love to take photos with them. ​Made locally in Vancouver B.C. We have all letters available also large heart ❤ , symbols & and #. 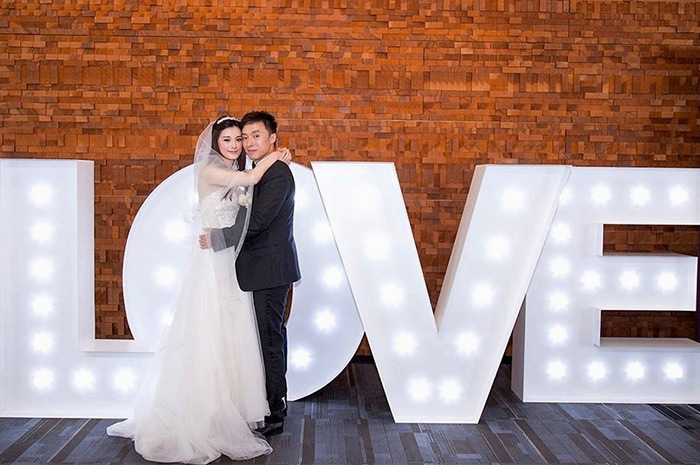 Please contact us for the quote for your event.